Barry Cox has been certified by the Law Society of Ontario as a Specialist in Civil Litigation since 2013. In addition to representing the firm’s municipal clients, he has a diverse insurance defence practice encompassing personal injury, products liability and professional negligence matters. Prior to joining Boghosian + Allen in February 2016, Barry practiced with another prominent Toronto litigation firm. He has acted for architects, engineers, insurance brokers, property developers, commercial property owners, paramedics, transportation companies and nursing homes over the course of his career. 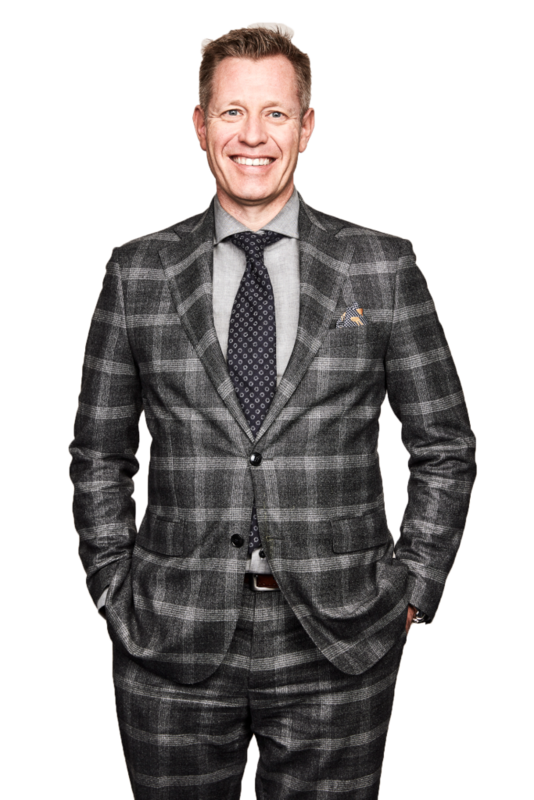 Barry enjoys mentoring younger lawyers and to this end has spoken at a number of Continuing Legal Education seminars, and has been an instructor for the Ontario Bar Admission Course. When not serving Boghosian + Allen’s clients, Barry is a competitive cyclist, who has engaged in cross-country mountainbiking at the provincial level (with varying degrees of success) for the past decade. Barry earned a B.A. (Hons) in Political Science from Queen’s University and graduated from the University of Western Ontario Faculty of Law in 1996.